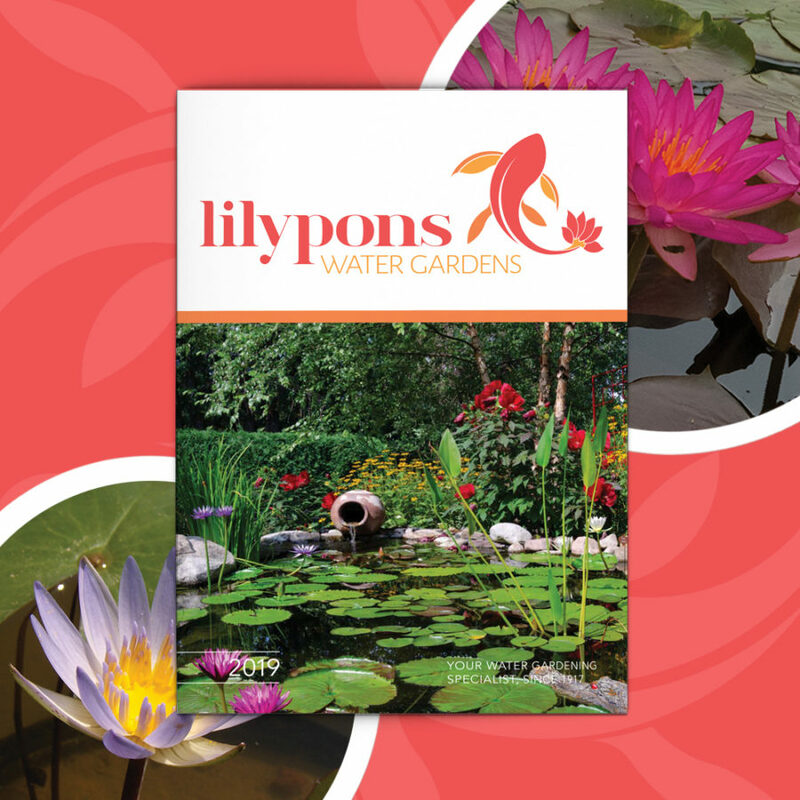 Spruce up your greenery this year with Lilypons’ beautiful array of aquatic arrangements! 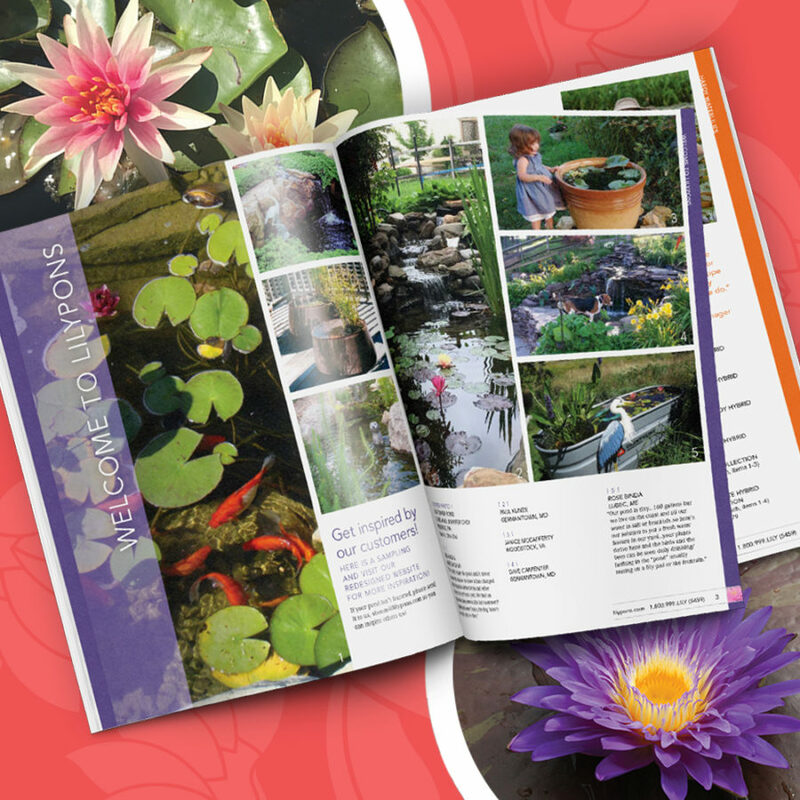 Pick up your copy of the 2019 Lilypons Water Gardens catalog today and check out all the unique options you can choose from to turn your garden into a pond paradise. 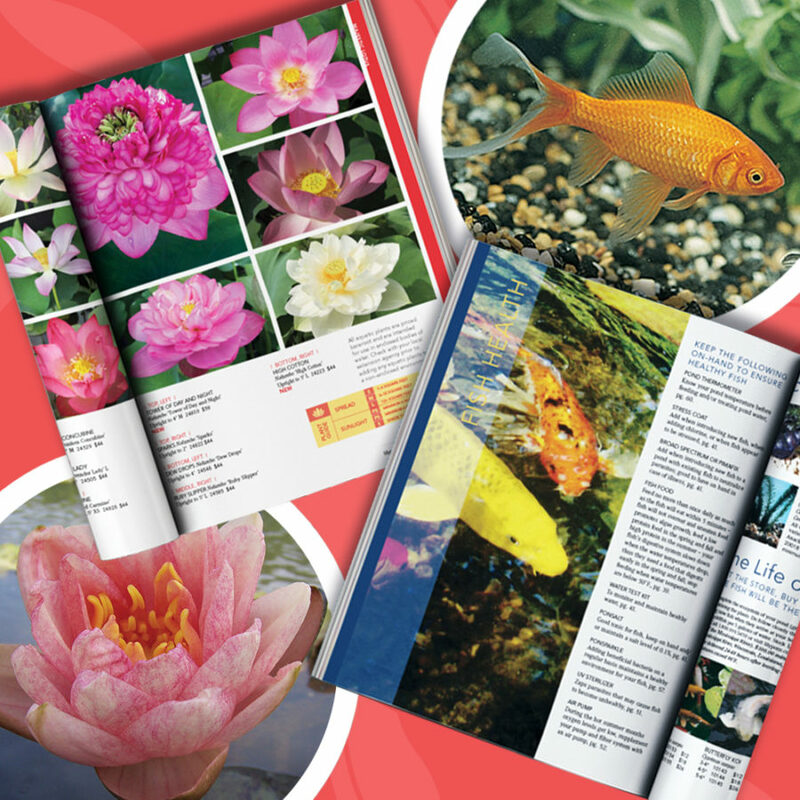 Previous reading What’s your PR strategy?